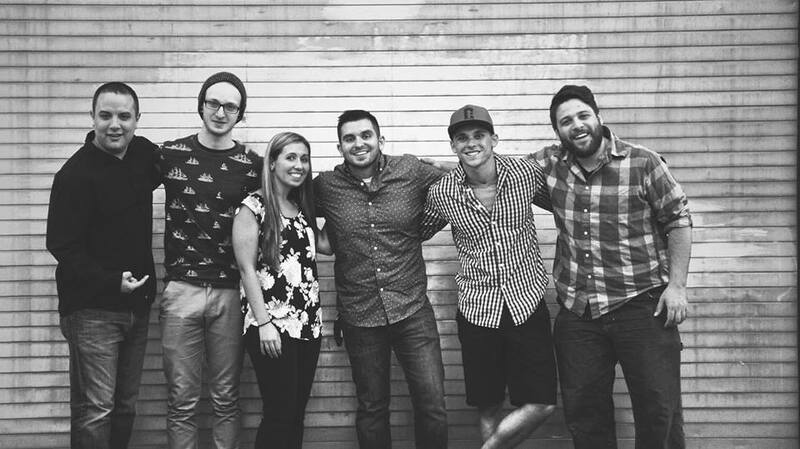 Crossing Jordan is a contemporary worship band that birthed at Heart of Worship in 2001. They have been playing and writing together for over 10 years, creating catchy melodies with spirit filled messages that capture the word of God. Although the band consists of 3 family members, Crossing Jordan has grown to become a group of 6 close friends who love the Lord. They use all of their gifts and talents for the glory of God; striving to reach lost hearts through the ministry of worship. They have had the opportunity to minister at multiple churches across Long Island and have even appeared on national television. Their first album, "Walk With Me" debuted in the summer of 2010 and their latest album, "God of Love" débuted in early 2016. For more information on Crossing Jordan find on face book "Crossing Jordan".